"Same as adult shirts, all around excellent. Suggestion: Include age charts for kid's shirts (most are sold by age/weight). " "The first order we got of these youth tees the image was off register some...this new order was prefect!" 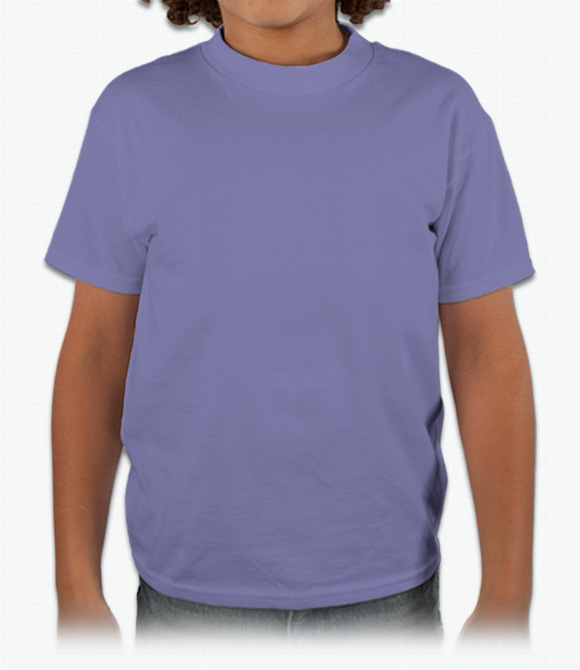 "One shirt arrived with bottom hem only partially stitched. The rest were good"